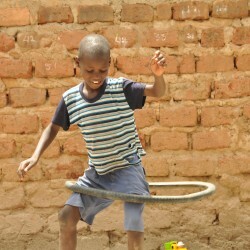 Volunteer your skills in South Africa, Uganda and in the UK! 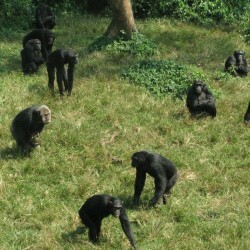 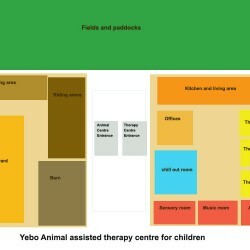 Yebo work with child support organisations and wildlife conservation organisations in the UK and Africa. 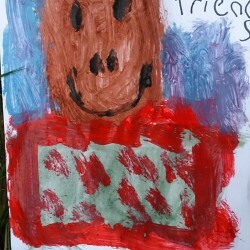 Yebo support children with emotional and social disadvantages through wildlife and animal-based communication activities. 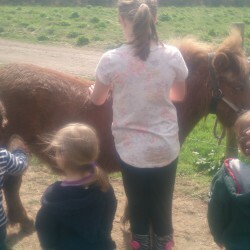 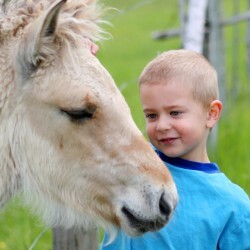 We work with African special needs schools, UK children’s hospices, Ugandan orphanages, our UK ponies at their farm and African Chimpanzee and wildlife sanctuaries.